Editor: Empresa Pública Murcia 92 S. A.
Deployable structures can expand and contract due to their geometrical, material and mechanical properties – offering the potential to create truly transforming environments. 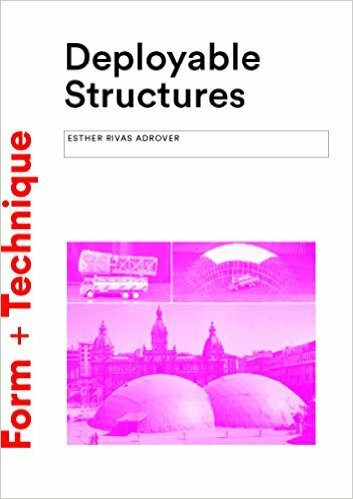 This book looks at the cutting edge of the subject, examining the different types of deployable structures and numerous design approaches. Filled with photographs, models, drawings and diagrams, Deployable Structures is packed with inspirational ideas for architecture students and practitioners.